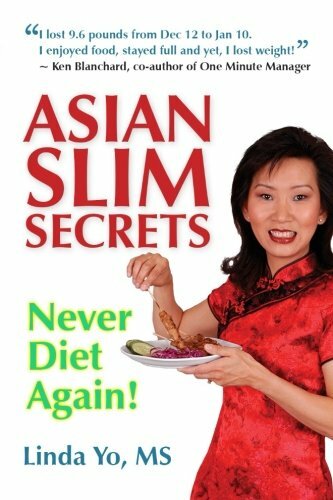 Many Americans marvel at the slim-ness of Asian women and wonder what their secret is. 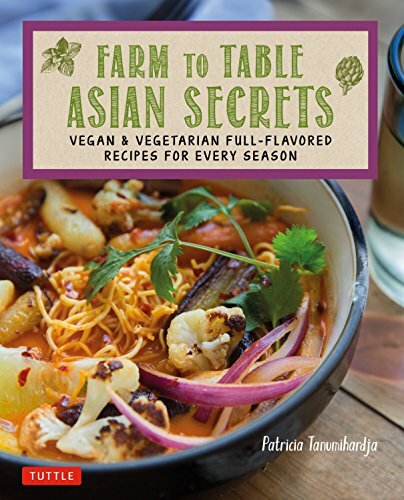 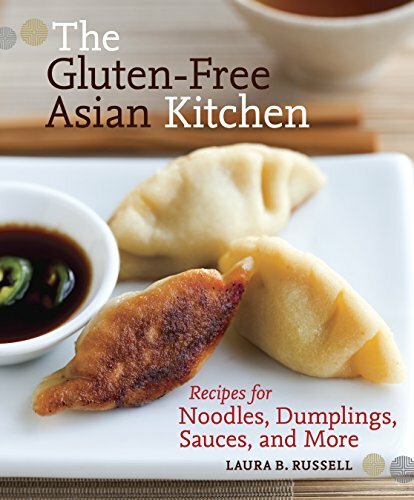 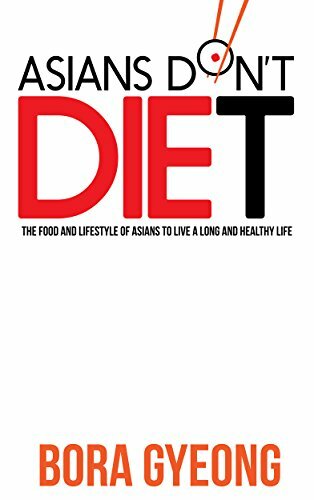 Cookbook author Diana My Tran (The Vietnamese Cookbook, Capital Books, 2000), and Registered Dietitian, Idamarie Laquatra, reveal the secrets of the Asian Diet in this unique book featuring a fourteen day diet, more than 100 delicious and nutritious recipes, and a plan for life-long health. 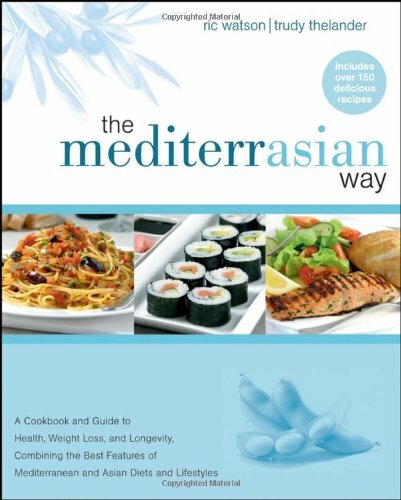 Discover how you can enjoy food and stay slim naturally! 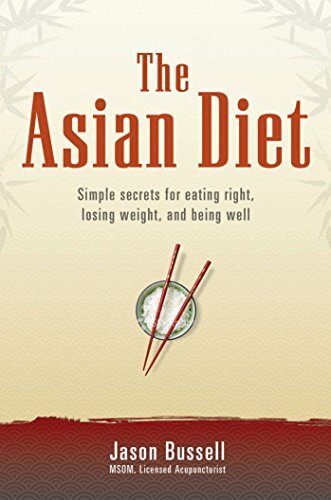 Have you ever wondered how Asian people stay slim despite their passion for food? 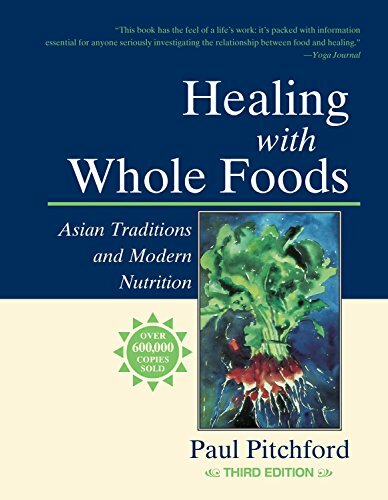 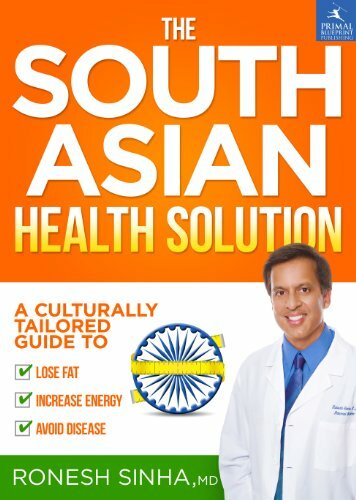 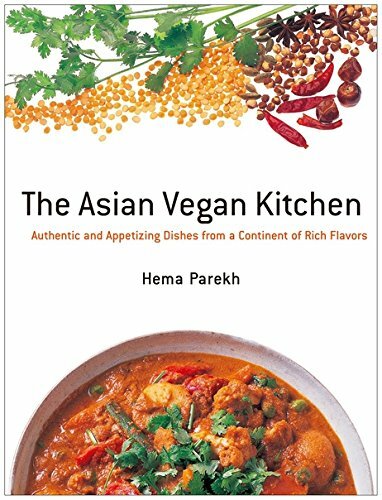 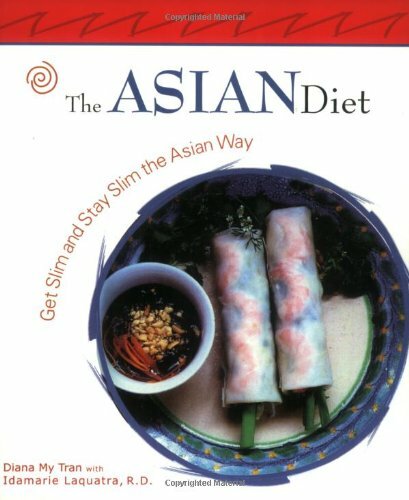 This book reveals how Asians enter the 21st century with increased prosperity but without increasing their waistlines.